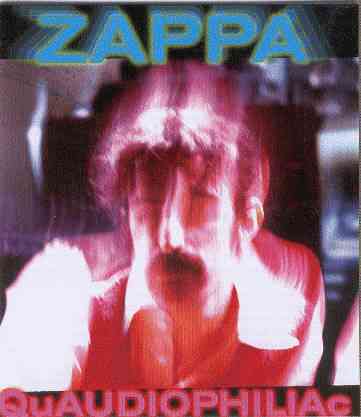 Fall 1977, Adrian Belew joined Frank Zappa's band. 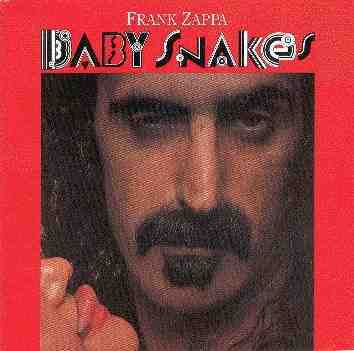 He recorded and toured with Zappa until 1978. 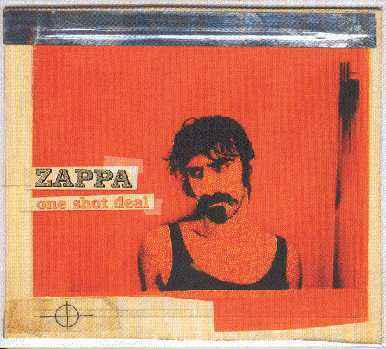 After his time with Zappa, Belew joined David Bowie's band. 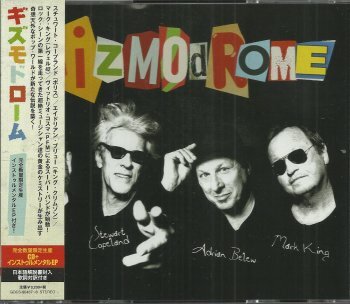 He also played with King Crimson (1981 - 1984), with the Bears (1986) and with various other artists as a session guitarist. 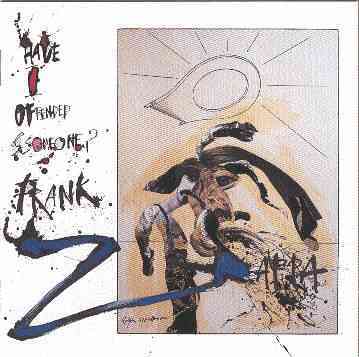 Since 1993, he has been touring and recording with King Crimson again, but he also made a number of solo releases. 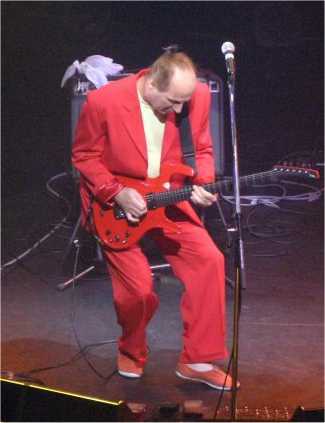 February 2006, Adrian Belew toured with the Paul Green School Of Rock kids. 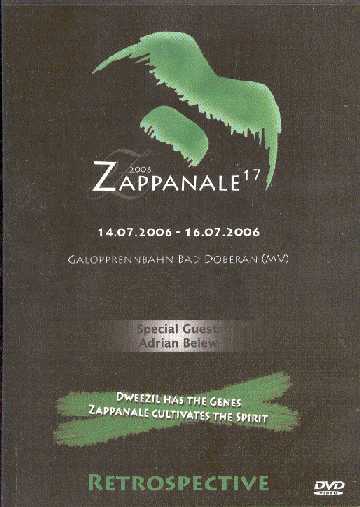 July 2006, the Adrian Belew Trio headlined the 17th edition of the Zappanale festival in Bad Doberan, Germany. 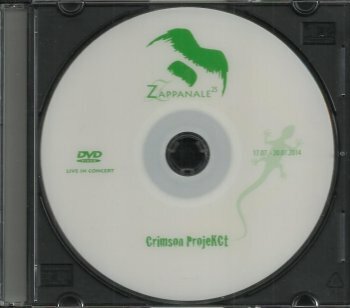 The picture on the right (at Zappanale in 2006) was taken by Bazbo. 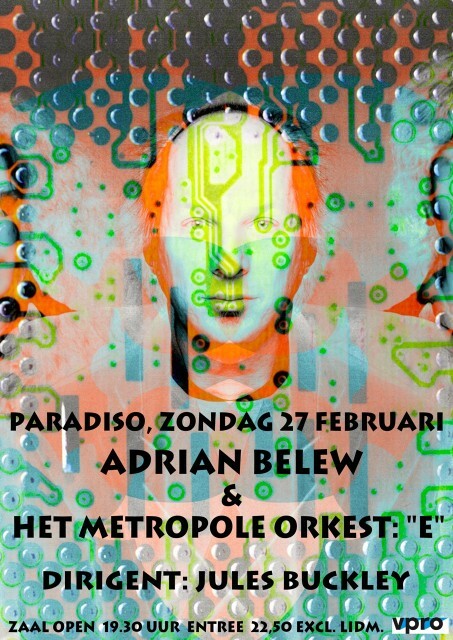 Februari 2011, Adrian Belew performed with the dutch Metropole Orkest, performing his piece 'e', in an arrangement by Tom Trapp. 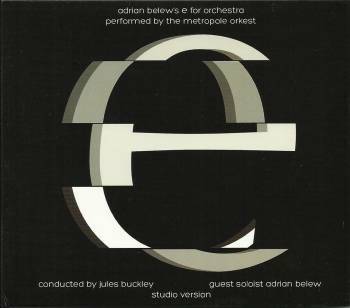 The composition 'e' had been previously recorded by the Adrian Belew power trio. The concert got broadcast on dutch national radio on March 24, 2011. It got re-broadcast on August 16, 2012. 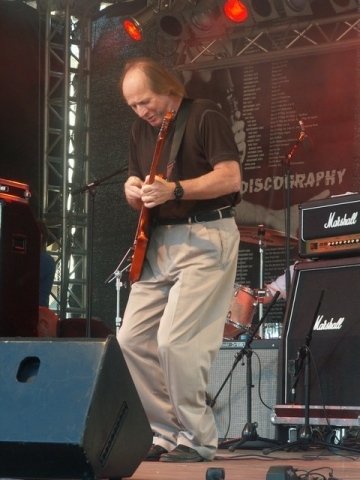 Adrian Belew at Zappanale, 2006/07/16, picture taken by Fred Williamson / Apostrophe. 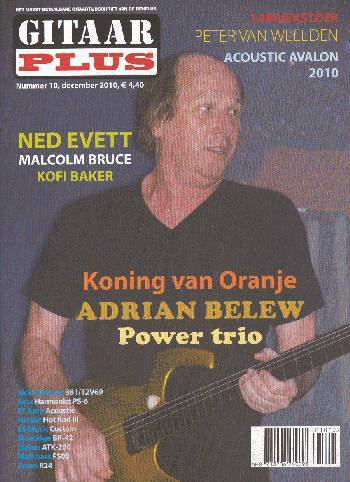 Adrian Belew on the cover of Dutch Gitaar Plus magazine, December 2010.
it's done! 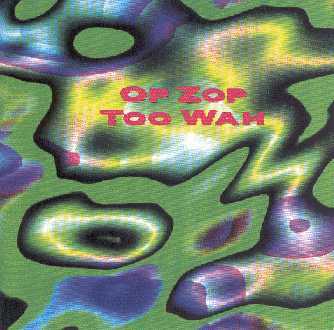 Adrian Belew will be the headliner Zappanale#17. 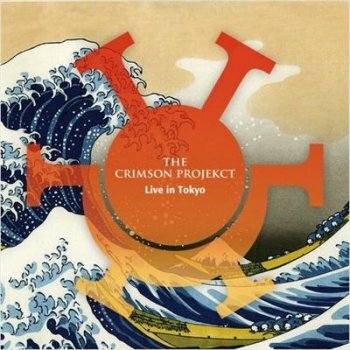 The vocalist/multi-instrumantalist is a solo artist, a longtime member of King Crimson and The Bears, and a prolific producer and special guest on other recordings. 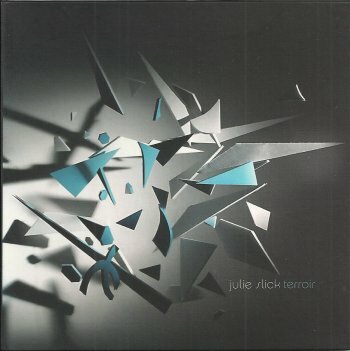 He is equally comfortable with progressive rock/avant-garde rock, pop, jazz, new wave, electronica, industrial and much more. Being in the right place at the right time helped Adrian with his next career steps. 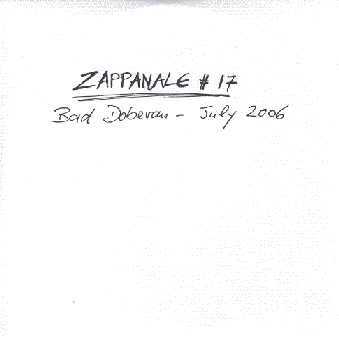 While on tour with Zappa, Belew meets David Bowie. 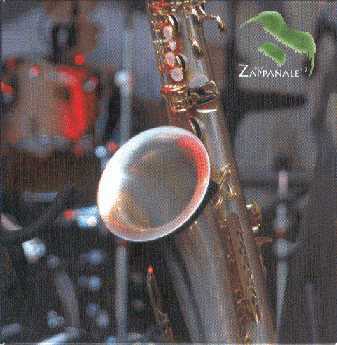 The musical chameleon was also blown away with Belew's creativity and asks him to join the band. 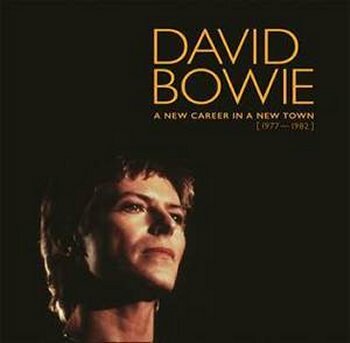 Belew performs on subsequent classic Bowie albums STAGE and LODGER (he would then rejoin his band in 1990 as guitarist and music director). During an earlier Bowie tour Belew met Talking Heads and he performed on their albums REMAIN IN LIGHT and THE NAME OF THIS BAND IS TALKIN HEADS and also joins the on the road. 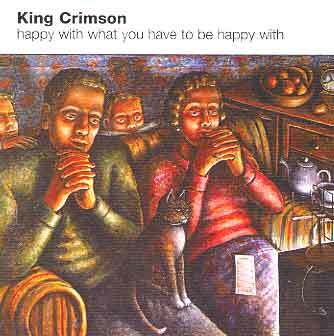 King Crimson then enters the picture. 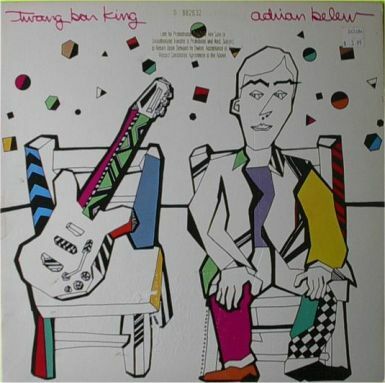 Founder Robert Fripp was impressed by Belew's work, and Belew joined in 1981. 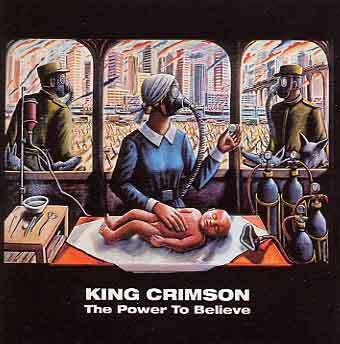 King Crimson, whose debut album IN THE COURT OF THE CRIMSON KING, is often hailed as the first "progressive rock" album, went in a new creative direction with Belew on board. 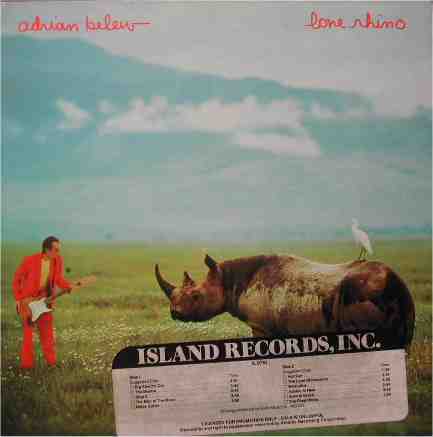 After several years as avalued contributor on other musicians' work, Adrian finally launched his solo career in 1982 with THE LONE RHINO. 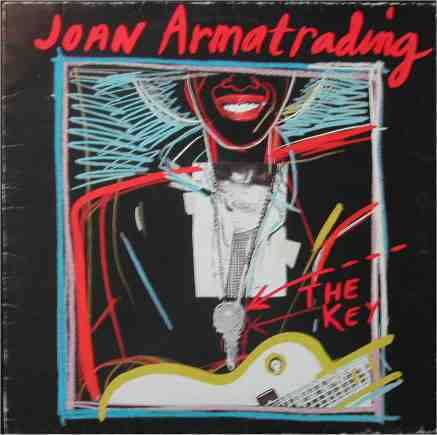 Subsequent solo albums include TWANG BAR KING, DESIRE CAUGHT BY THE TAIL, MR. MUSIC HEAD, YOUNG LIONS, HERE, and OP ZOP TOO WAH. Belew's staggering resume includes countless production and/or guest musician credits. 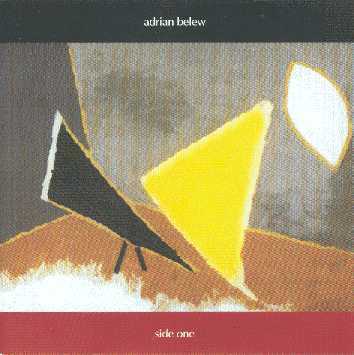 For a complete list/discography, visit his official web site, www.adrianbelew.net . 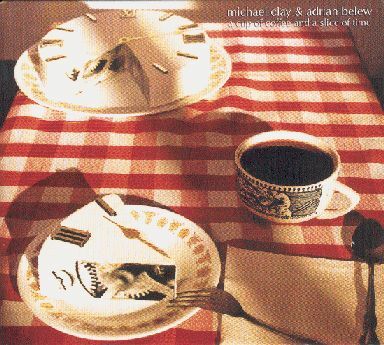 In the meantime, here is a partial list not including previously mentioned appearances with: Laurie Anderson, Joan Armatrading, Bela Fleck & The Flecktones, Joe Cocker, Crash Test Dummies, Jars of Clay, Cindy Lauper, nine inch nails, Robert Palmer, Mike Oldfield, Paul Simon and Peter Wolf. 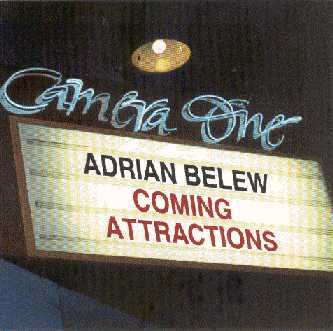 Belew's latest project are the solo albums SIDE ONE, SIDE TWO and SIDE THREE, the first two are already released in january and july 2005. SIDE THREE will follow this april. 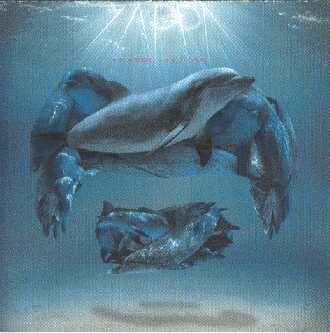 They are "power-trio" albums featuring Primus bass guitarist Les Claypool and Tool drummer Danney Carey. 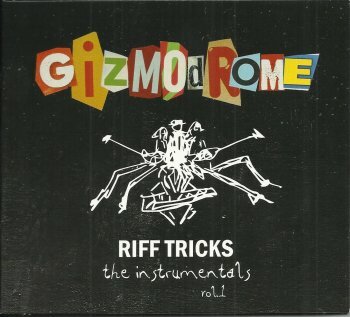 Adrian has been nominated for a Grammy 2006 in the Best Rock Instrumental Performance category for the song, "Beat Box Guitar" from Side One, even so Steve Vai. 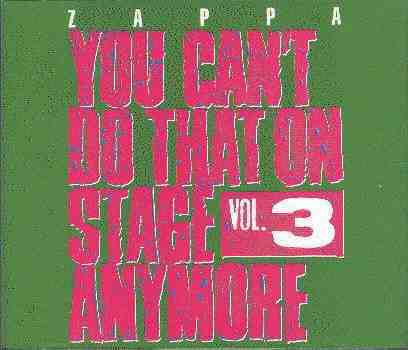 This category includes solo, duo, group, or collaborative performances, without vocals. 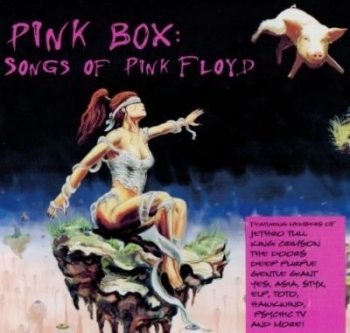 Includes Rock, Hard Rock and Metal. Singles or Tracks only. Congratulations, Adrian!!! For nearly three decades now, Belew has done far more than expand the boundaries of popular music. The reason is that Adrian never saw any boundaries to begin with. Will the real Adrian Belew please warm up? The venerable guitarist, songwriter and now painter will be coming to town with his self-proclaimed power trio. "We're just doing four warm-up dates, St. Louis being one of them," Belew says. Then the band will pack up its instruments and head overseas. After a lengthy tour of Europe and Australia, they'll return - revved up - to America: "I want to bring the power trio back to the States." Belew means that in more ways than one. 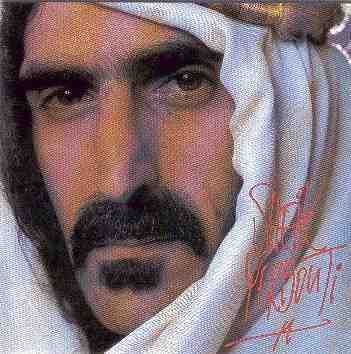 From the beginning, the musician whose first instrument was the drums has been a self-starter and innovator. 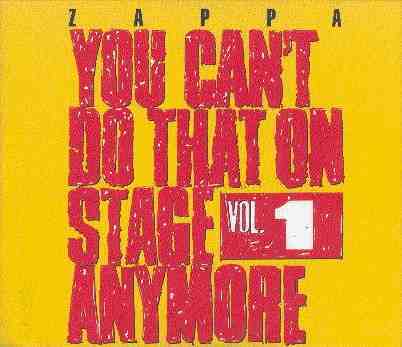 And his whimsy-prone ambition has always stayed a step ahead of his fans' expectations. 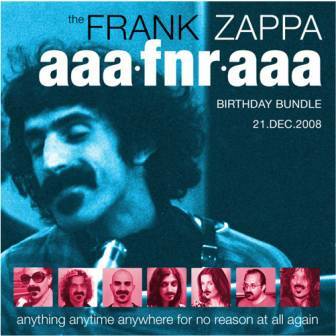 It's a journey that spans his work with Frank Zappa; his role in reshaping (along with Robert Fripp) King Crimson from a '70s prog-rock artifact to a blueprint for guitar-based avant-garde music; and his Beatles-style pop experiments, alone and with the Bears. These days, Belew is exploring the live possibilities of the rock trio. He's divided his recent studio work into three albums to show the different sides of himself. caress his guitar as argue with it. 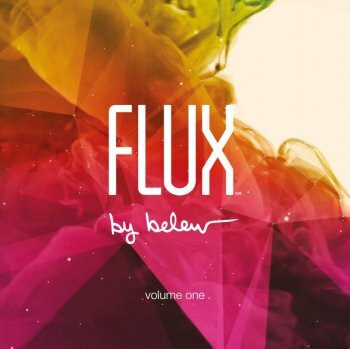 "'Side Two' is a totally different kind of music," Belew says. "It has synthesizers and drum machines - almost like my own version of DJ music." The upcoming "Side Three," though, will be a feast of leftovers. "It's a lot of different material that didn't really fit in the other categories," he says. 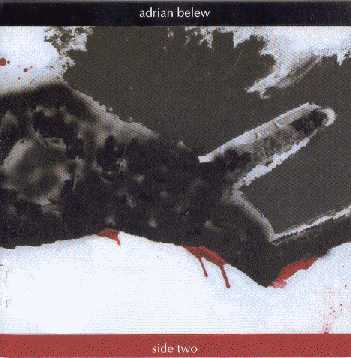 But Belew is not easy to categorize. He's that rare breed of musician who, like Tom Verlaine and Nils Lofgren, is renowned for his guitar chops but can write a mean song. 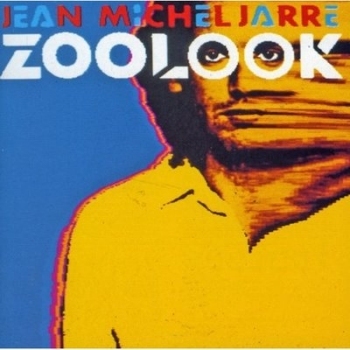 In particular, he has mixed and matched genres, from pop-rock to avant-garde, with ease - and now an easel. "I think these days my fans have realized that I multitask," Belew says. "I like to do a lot of different things." What some fans may not realize is that for the past couple of years, he's been mastering a new kind of task: painting. 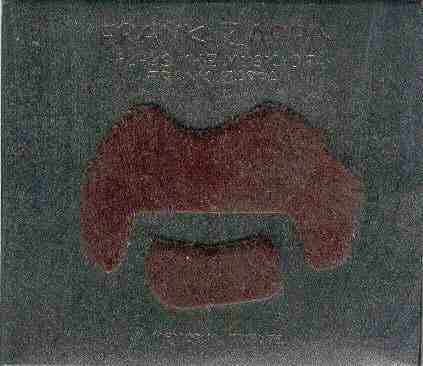 Examples of Belew's work, which is decidedly abstract and menacing, can be found on the front of his recent CDs. "My painting is very much like my music, in that I'm always discovering," says Belew, who's never had a guitar lesson. "I don't know in technical terms how to do something, or what I'm doing. I just discover things. That's the same way I've approached guitar all my life." In the long arc of his career, Belew has gone from drummer's hide to artist's canvas. But deep down, he's all about the music. "What I'm doing now is warming up my power trio for Europe and Australia," he says. "I think the date at Blueberry Hill will be a really good one in the sense that we're all anxious to play again. Even though it's a warm-up for Italy, we're going to play our hearts out." 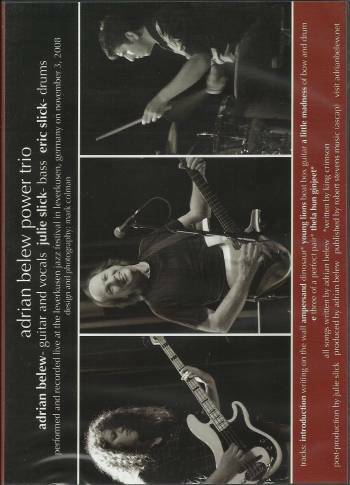 Adrian Belew has just announced his new power trio -- drummer is Eric Slick, who is a Paul Green School of Rock graduate and All-Star who just came off a month long tour as drummer for Project Object; Adrian's new bass player is Eric's sister Julie Slick, also a graduate of Rock School and a former All-Star. 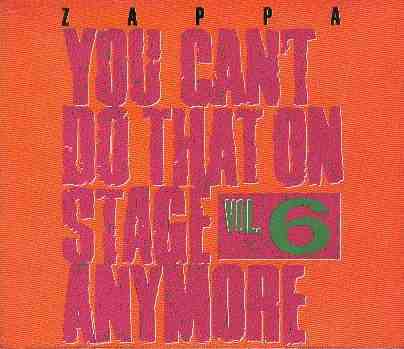 Both Julie and Eric played at Zappanale 14 (the famous bass and drum solo on Pound for a Brown) and Eric played at Z16. 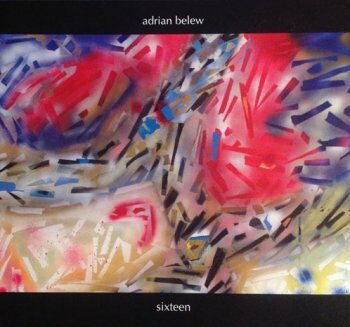 For details, please visit Adrian Belew's website at www.adrianbelew.net. On Thursday, July 27, Adrian's engineer for the last 10 years, Ken Latchney passed away. Adrian has posted a message regarding Ken's death on his web site. 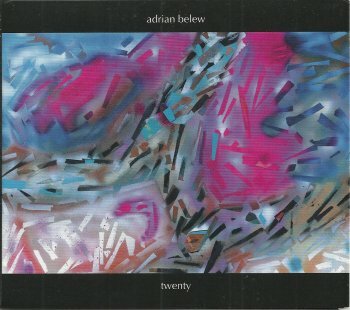 Please visit www.adrianbelew.net to read. You can now purchase the all new BEARS record, EUREKA! 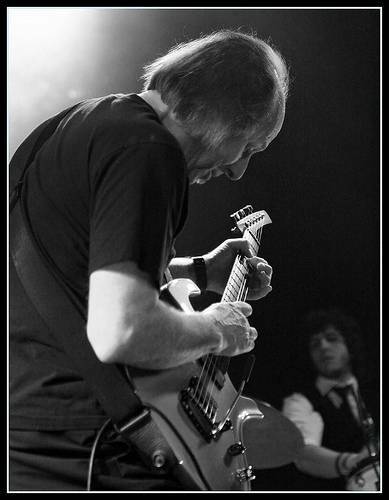 Simply visit www.adrianbelew.net or www.thebearsmusic.com for more information. 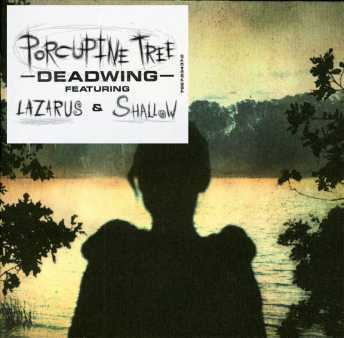 Both links will take you to StoreBelew. We are now into our 3rd month of music downloads at StoreBelew and thus far, it's been a huge success. 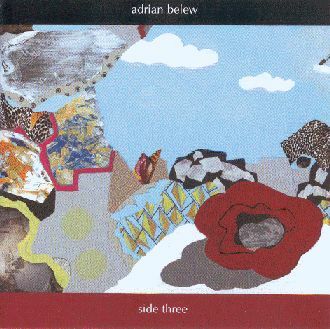 To download your track, visit www.adrianbelew.net, click on StoreBelew, and then the Purchase Downloadable Tracks link. Adrian has been busy over at his blog. 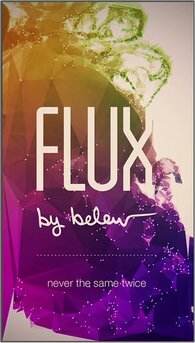 If you haven't had a chance to read it, go do it now! Read through the numerous Anecdotes from his career, stories behind the downloadable tracks from DUST, and various other tidbits of information you would never know otherwise. Very entertaining stories, to say the least. You'll be glad you did. Adrian, Julie, and Eric will be braving the heat and hitting the streets in August thru September. Don't miss them. The best feature of Adrian's site is by far, his blog. 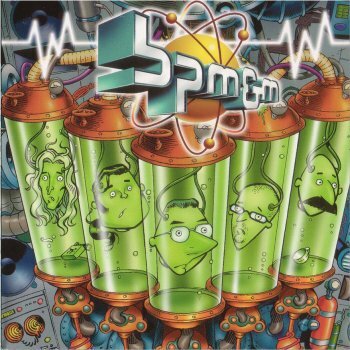 If you haven't done so already, go read several of the many anecdotes by the numbers, or get the history of a dust particle, or simply get a glimpse into what's going on at StudioBelew. You have a lot of catching up to do. Every week since February 2007, a new Dust particle has been released and we haven't even gotten started. To see the accumulation of particles thus far, visit: http://www.adrianbelew.net/dust/index.html It's also a helpful tool in managing your Dust particles by their volumes and numbers. On behalf of Adrian, thanks for your support and please, travel safely. 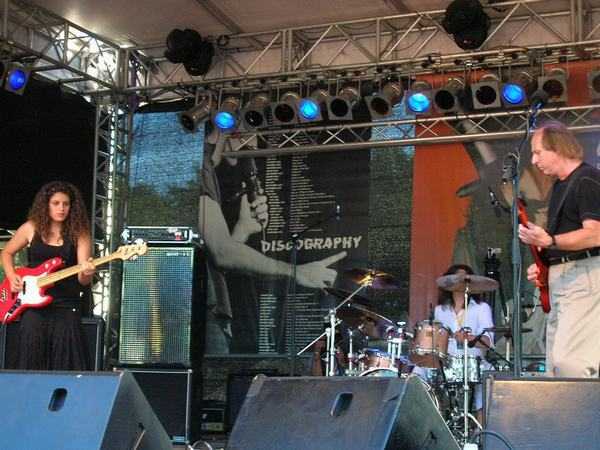 Adrian Belew, Julie Slick, & Eric Slick will be hitting the road once again in early 2008. 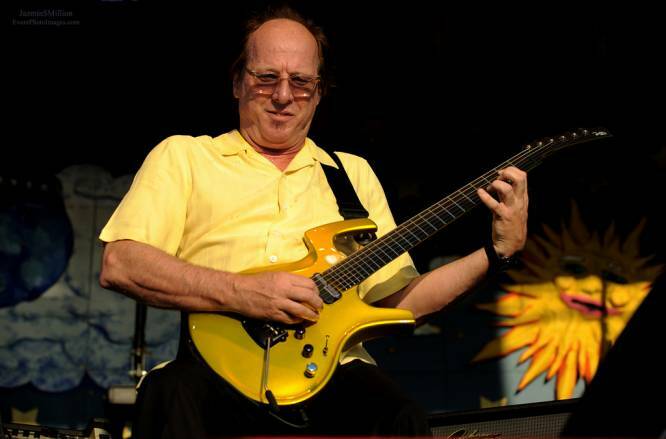 For links to venues, please visit www.adrianbelew.net and click on the NewsBelew link. You can now order your copy of the long awaited SIDE FOUR LIVE. 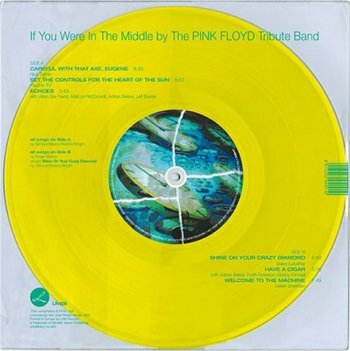 Side Four Live consists of live performances by Adrian, Julie, and Eric from 2007's amazing performances by the Power Trio and is Adrian's 1st LIVE solo release EVER. 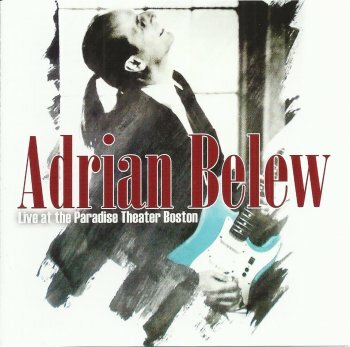 Side Four Live is the perfect gift for that special Belew fan on your gift list. Available SIGNED by Adrian, Julie, and Eric for $22.00 or UNSIGNED for $18.00. 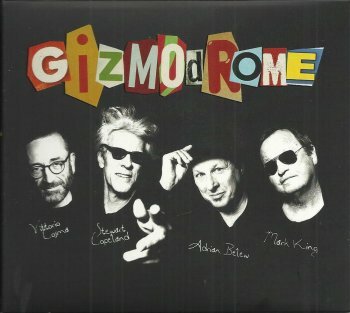 To purchase Side Four, visit www.adrianbelew.net and click the NewsBelew link. Every week since February 2007, a new Dust particle has been released into the air at StoreBelew. 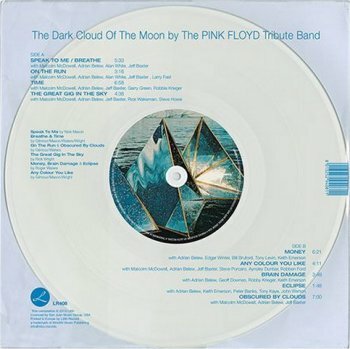 If you missed the 2 Bowie particles, (Pretty Pink Rose, and Gunman), you owe it to yourself to get caught up and have a listen. 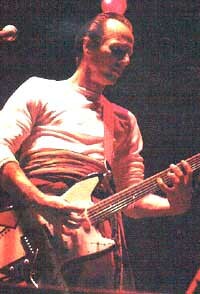 For more on Adrian's Dust particles including links to blog entries, StoreBelew, and sample clips for each particle, please visit the NewsBelew link at www.adrianbelew.net. Each Dust particle is $1.49, payable through Paypal. On behalf of Adrian, thank you for your continued support and we look forward to seeing you on the tour in February. 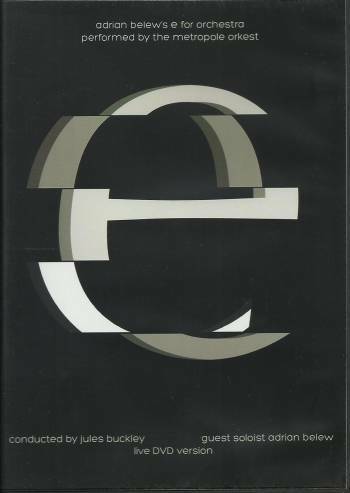 Welcome to the first edition of the Big Electric Chat for 2008. If the hints that have been dropped over on Adrian's blog are any indication, this is going to be an exciting year for Adrian, the Power Trio, and his fans. Be prepared for: new downloads and merchandise in StoreBelew, the release of the Dust boxed set, a new studio record, lots of live Power Trio performances throughout the U.S., some Krimson rehearsals, and hopefully, a massive amount of signatures on the petition to (finally) get Adrian inducted into the Rock N Roll Hall of Fame. More on that further down. 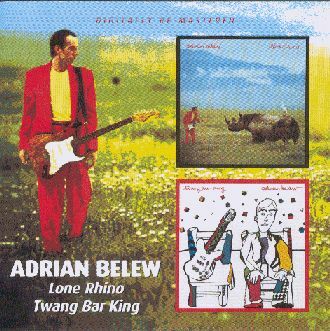 Hope to see you soon at www.adrianbelew.net. Adrian, Julie, and Eric will soon be hitting the stages throughout America in February and March. Due to the RNRHOF's rules, Adrian has only been eligible for a short while but with everything Adrian has done for music over the years (and what he's doing now), there is no better time to place him alongside the other greats of Rock N Roll. Help get Adrian inducted. As of this mailing, there are currently 407 petition signatures. For the past year, not a week has gone by without the release of a Dust Particle. For a chronological list of what you may have missed and for what's to come, look below. 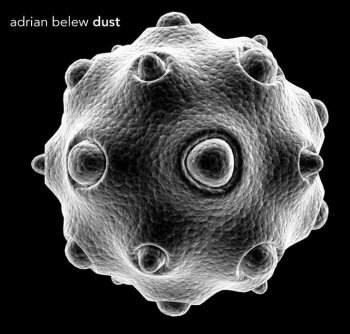 Dust Particles are available for purchase at StoreBelew for $1.49 (USD) - payable via Paypal. 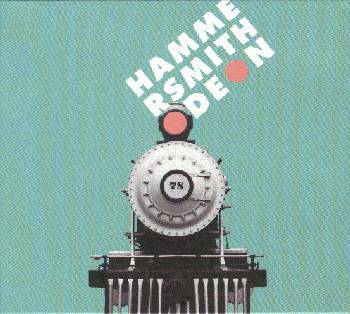 These are tracks previously available on Adrian's '99 release, Coming Attractions. All FREE tracks are available for download on the DUST page. 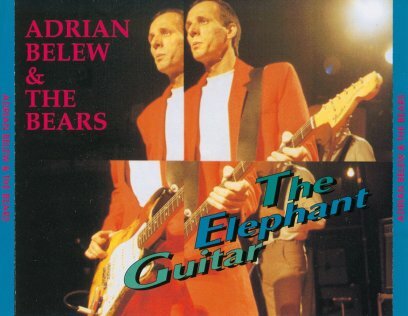 Simply visit www.adrianbelew.net and click the DUST link at the top of the page. The links to the free downloads are at the top of the Dust Track listing. 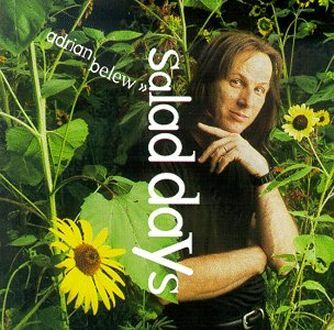 Think you know everything there is to know about Adrian Belew? I thought that too. Adrian's still burning up his keyboard on his Elephant Blog. Never a dull read. NOTE: Due to time constraints while on the road, blogging may be minimal during Adrian's tour. 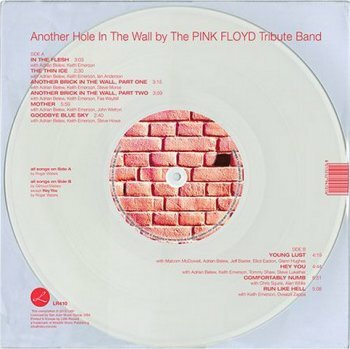 If you're one of the few who've had trouble downloading from StoreBelew, we now have instructions on how to adjust your browser to allow you to download the files to your computer. 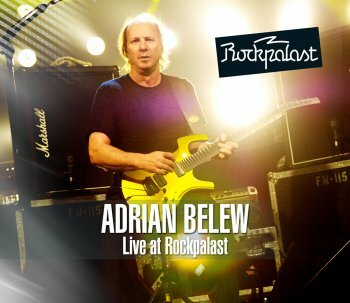 Visit www.adrianbelew.net and check the Latest News section. That's it for now. You will receive another update as new tour dates or releases are announced.